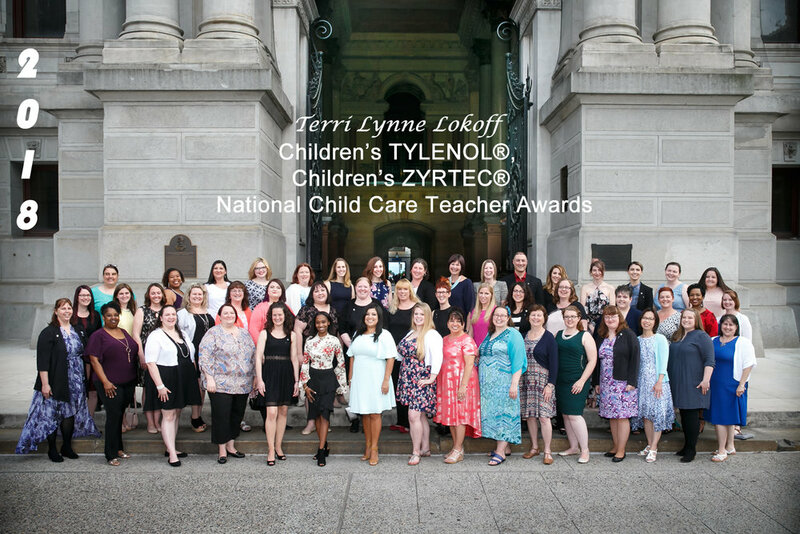 The Terri Lynne Lokoff Child Care Foundation (TLLCCF) is working to improve early care and education for thousands of children around the country. More than 10 million dollars in funds have been raised to support high-quality child care. I’m looking forward to attending the ceremony. I’m unable to attend and wish to make a contribution. Thank you! You can choose from the below options for Sponsorship Opportunities, or Visit our Donation page for more options. Teacher Award Ceremony Sponsor - $75 One Ticket to the National Child Care Teachers Awards Ceremony, your sponsorship will also go to support a recipients guest to attend.